Conducting electrical repair, maintenance and inspection work in an agricultural environment is a challenge, so you need an electrical contractor who specialises in the agricultural sector. SMARTech Electrical Services provide electrical testing and installation as well as domestic, commercial and agricultural electrical services. Our agricultural electrical services can be used in chicken farms, automation control panels, 3 phase installation and repair. Electricity used for agricultural needs have to be reliable and efficient, and you need the services of a company that can offer high quality work. 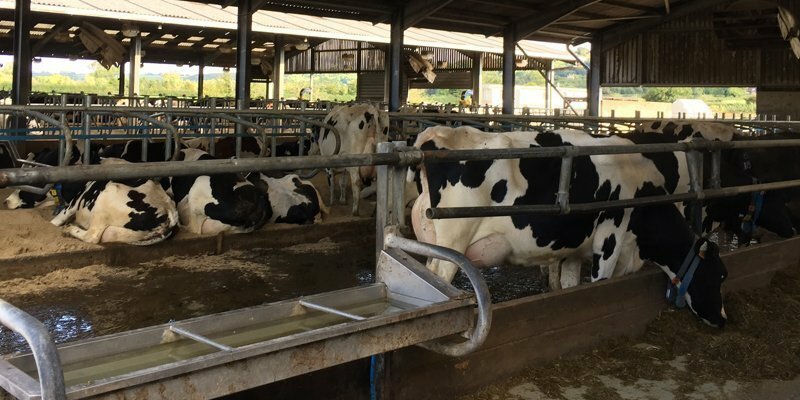 SMARTech Electrical Services specialise in livestock requirements such as ventilation, design and installation of feeders, bespoke control panels, and heating and lighting systems. We have extensive experience working with clients in agriculture and agri-business, maintaining and repairing/replacing electrical equipment, with regular electrical maintenance and inspections. SMARTech Electrical Services agricultural electrical system design and installation services can provide extensive electrical services for industries and factories, such as farmyard equipment wiring & testing, internal and external lighting, control panels for lighting, ventilation and feeding systems, generator installation, fault diagnostics and repairs. The SMARTech Electrical Services team can work on a wide range of agricultural electrical systems.